Raid Screen Count, Running Time, Advance Booking and Economics. Raid is the big release happening this Friday that is today. 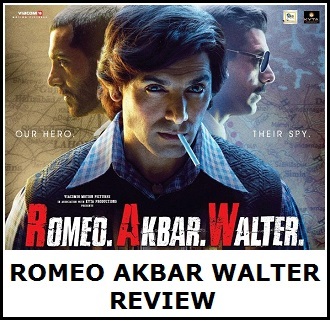 Film is getting wide release in around 3400 screens across India. This much screens is more than enough for the film to Rock at box office. Great part is film is made on controlled budget and a decent business in first 1-2 weeks can take the film to safety. Film running time is approx 2 hours 8 minutes. Film has got U/A Certificate from CBFC. Film stars Ajay Devgn and Ileana D'Cruz in lead roles. Ajay Devgn delivered a mega HIT in Golmaal Again last year. He is riding high on success. Definitely Raid is not on that level, be it on scale or hype. But expectation are there that film should do atleast 70-80 crore business in India. Anything less than that will be disappointment. Now question comes whether film has potential to do 100 crore business in India. Film has got enough screenings for that. However, buzz is less and film will depend more on word of mouth. Advance Booking for Raid is extremely low and Friday figures should remain below double digit number. However, if content is liked film should see a big growth from Friday evening onward and will further see jump through Saturday and Sunday. 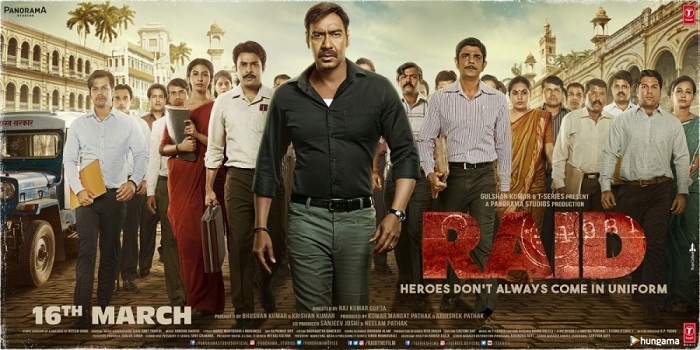 Raid is slated to be one of the lowest opener of Ajay Devgn in recent times. Good part is film is made on controlled budget and sold also on controlled budget. Actual landing cost is not known but its should be in the region of 50-55 crores including P&A. 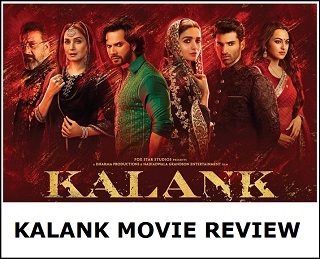 If film manages 70-80 crore nett in India, it will recover its investment as film will earn decent earning from Satelite, Digital, Music and other rights.